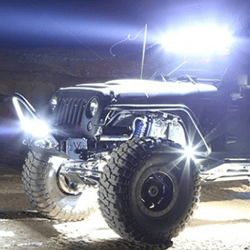 What kind of Off Road Vehicles are you looking for? 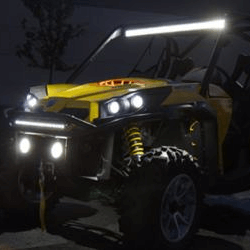 Off-Road Vehicle Lights for off-road trucks, ATVs, Jeeps, snowmobiles, and even boats use small but brilliant LED lights to light up terrain and let others see you. 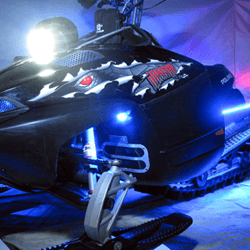 Keep yourself safe and prevent accidents by seeing the land ahead in deep night and bad weather. 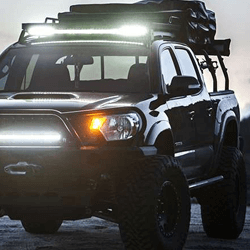 Our LED light bars, strobe and flood lights are constructed made tough to go wherever you go.